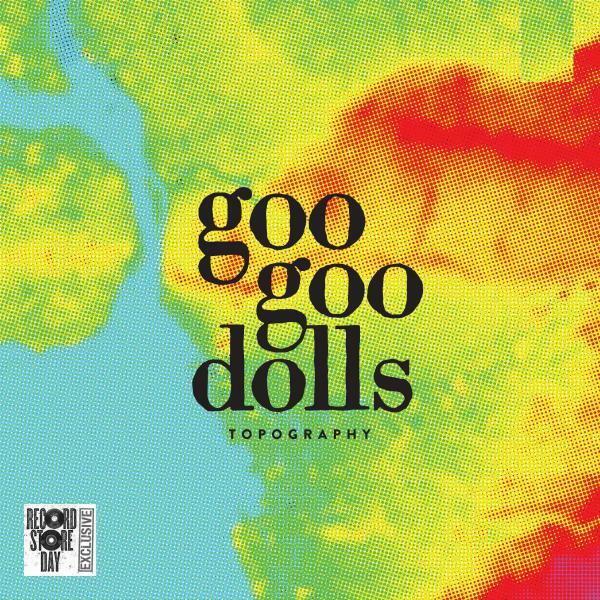 Hello In Rockers, and Welcome to the Lobby this month coming to you from sunny Los Angeles, California as Goo Goo Dolls begin rehearsals for a Summer Tour of Europe which begins July 20th at The Mare Vivas Festival in Portugal. 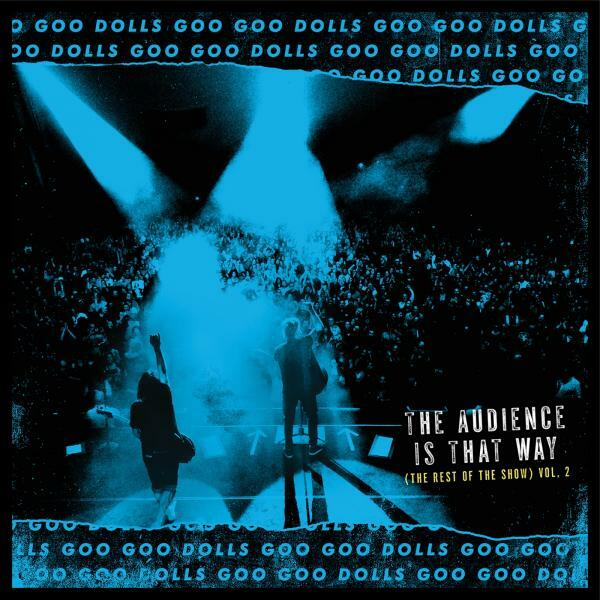 We’ve released our first live album, “The Audience is this Way”, it is the first release in a set of 2 live recordings we’re releasing from a collection of shows captured on tours for the “Boxes” and “You Should Be Happy” releases. The first disc came out April 21st on Record Store Day here in the US on Vinyl, CD and download. We’re getting the second disc ready for release as we speak, so hang tight, enjoy some new live GGDS and get ready for another blast of live recordings coming soon. 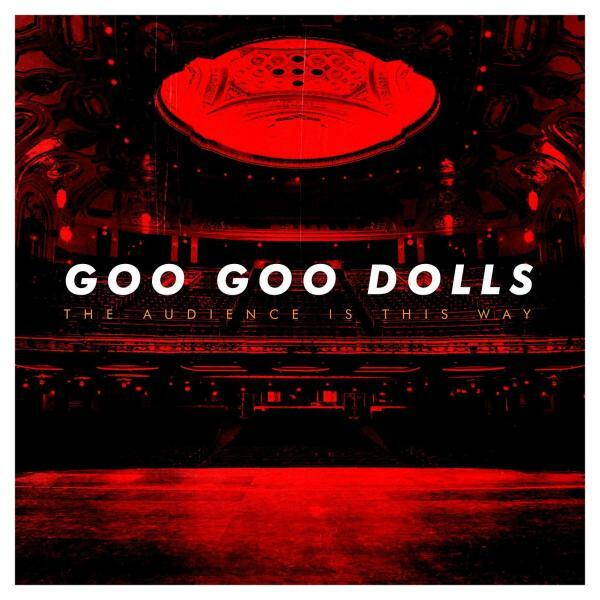 In other GGDS news, we just made a pretty exciting announcement for Goo Goo Dolls fans here in the US, we are going to do a 2 month tour this fall performing the entire “Dizzy Up The Girl” album to celebrate the 20th Anniversary of it’s release this year. Dizzy was the album that really changed our lives in pretty much every way imaginable, time sure does pass quickly when you’re having fun (and super busy), and it’s great to be able to celebrate this album by performing it in it’s entirety for the first time ever. In past columns I mentioned my daughter attending Nihongo School here in the US, it is held at a local University on weekends for Japanese kids living in the area. The Japanese students at the school put on a Talent Show with many of the Japanese students attending the University participating, singing, dancing, playing music and having some fun together after classes. As they were tabulating the results of the contest a local Buffalo Taiko Drum Group called “Niagara Shibuki Taiko Group” performed for the students and attendees. One of their members is my daughter’s Sensei and she had heard I played a little Shamisen, so they asked me to perform “The Theme from Naruto” with them at the event. I had never played Shamisen anywhere but in front of my wife and daughter (and usually in my pajamas), so I reluctantly accepted and ended up having a great time performing with them. Actually we had such a great time that we are planning on doing it again at The Buffalo Cherry Blossom Festival in May. The arts not or profit organization Music is Art that I helped to start 16 years ago is one of the sponsors of Music Day at The Buffalo Cherry Blossom Festival. We helped put together a great day of entertainment featuring Taiko Drummers, Japanese Folk dancing, Haiku readings, live painters and performances by Tokyo’s The Molice and DJ Sashimi. I will be performing for the 2nd time in my life on the Shamisen in front of the Cherry Blossom crowd with DJ Sashimi as well as doing “Naruto “with The Shibuki Taiko Group. DJ Sashimi and The Molice will also be performing at The Brooklyn Cherry Blossom Festival and The Molice will be at The Roosevelt Island Cheery Blossom Festival in NYC as part of their 2018 US Tour, which began in Trumansburg, NY in Mid April. Ok, off to more rehearsals today as well as some time filming promos for the upcoming tours, I hope everyone enjoyed their Golden Week break and we will talk to you next month in the pages of The Mighty In Rock!